After my recent foray into the seedy underworld of pornographic audio recordings, I thought I should write about what I really seek from oral storytelling. Because even though I’m a book mutt, a promiscuous glutton of the written word who at any given time has something like ten to twelve books on the go (at varying levels of commitment), some of which I’ll finish and some I won’t, I’m extremely finicky about what audiobooks I’ll listen to. Here, I’m after something specific: the dreaming mind. Now, all art worth a damn ought in some way to produce a version of this—in that, if you ain’t losing yourself in it, if it ain’t casting a spell on you that whisks you out of whatever mundane world you were inhabiting before, then it ain’t working. Even if it endures for a few seconds only (while, say, you crane your neck looking at that Chagall painting over the shoulder of the other attendees on the final day of the exhibition), worthwhile art of all media ought to produce a kind of trance. But that’s not the kind of dreaming mind I’m talking about. Not as far as audiobooks are concerned. 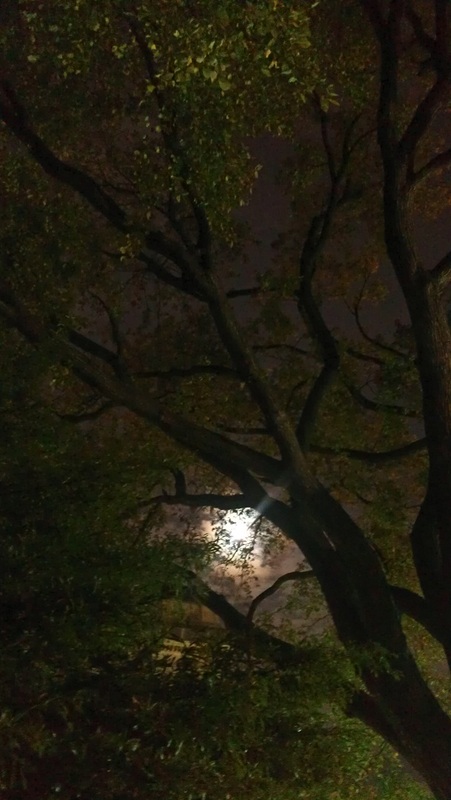 Robert Ekirch at Virginia Tech conducted extensive research into the history of night (what wonderful lines of inquiry academics can pursue, eh?) and discovered medieval written references to what were called first and second sleeps. Apparently, one of Chaucer’s Canterbury pilgrims mentions them. According to Ekirch, people used to go to bed a few hours after sundown—they had no artificial light, after all—and sleep about four hours, wake for an hour or so, then have a second sleep for about four more hours. The midnight hour of waking, sometimes called The Watch, was reserved for contemplative practices like praying, reading or writing (or other more sensual activities if you shared your blanket). 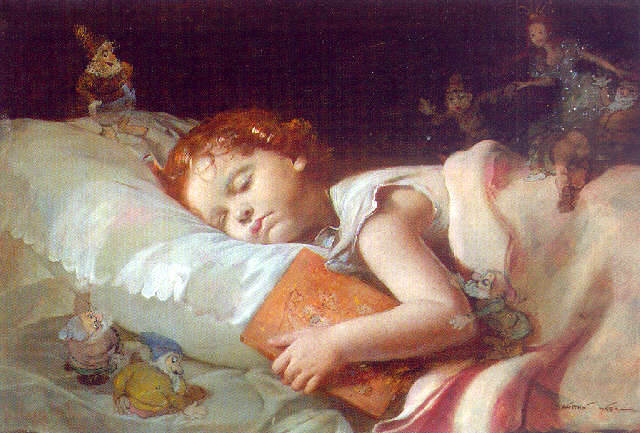 Some people also used this time to interpret dreams, because at this time of night, dreams stayed with you. This was the visionary hour, the time of prophecy. For me, though, it just used to be the time of stress. I’d have to get out of bed so my tossing and turning didn’t wake up my partner and cause a needless fight. It was a time for me to sit in the living-room and wonder why my life produced the kind of anxiety that meant I suffered regular insomnia. Would it lead to a heart-attack? A nervous breakdown? Premature baldness? Then came the MP3 player, and with it, audiobooks. You see, I could never read once my partner went to bed. Because me keeping the light on kept her awake, and I never got on with those fiddly reading lights you clip to the top of a book. Turning the page always rubbed against it, making an annoying scrape—so I could never manage to read quietly. And don’t get me started on the retinal pain a backlit screen in a dark room inflicts. I first used audiobooks for long car journeys. I’m in field sales, so my job sometimes means three-hour commutes. (And sometimes half hour tube rides, which I prefer.) So, on these long rides, I got a little tired of listening to Led Zeppelin or Radiohead over and over, so started listening to books instead. I sailed through a couple of Joe Abercrombie’s works. He’s landed a great narrator in Stephen Pacey, possibly one of the best voice actors in Britain. So I got along with audiobooks just fine in the car. I did Neal Stephenson’s Snow Crash, and Murakami’s Wind-Up Bird Chronicle, and more. I started listening while doing the ironing, or when doing the shopping (although I soon found it impossible to concentrate on the narrative whilst simultaneously holding the shopping list in my mind and maneuvering the trolley around stressed mums with screaming kids in a crowded Tesco). But, basically, I stuck with listening to books alone in the car on long motorway drives. Then I came across Michelle Paver’s Dark Matter. Paver is best known for The Chronicles of Ancient Darkness, a series of children’s books set in Ice Age Europe that follow the adventures of a boy named Torak. The books were wildly successful and deservedly so. Her evocation of the ancient European forests is utterly captivating. 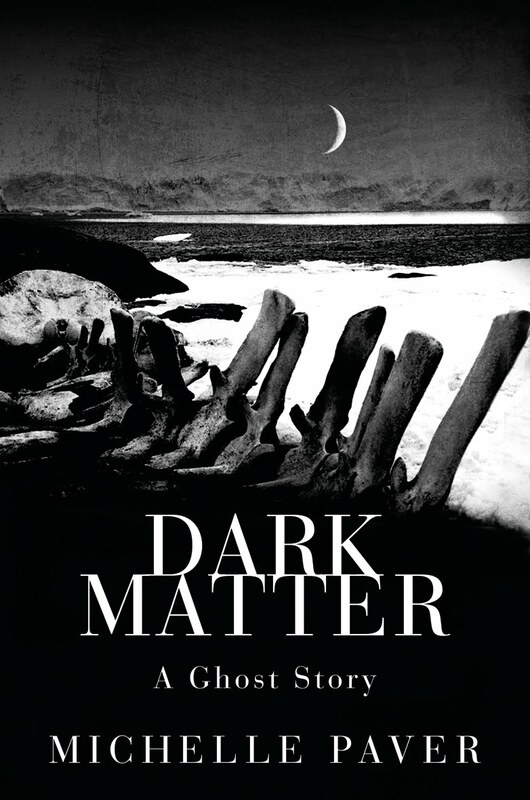 Dark Matter, her first novel since, is written for adults. It is something far more sinister and unsettling. Written in sparse first-person, it tells the story of Jack and his part in a 1930s scientific expedition to the arctic circle. Summer here is brief, and quickly fades to a darkening autumn that sees each of Jack’s companions in turn have to depart, mostly due to injuries of one sort or another, leaving Jack to man the scientific instruments in the cabin alone. Well, not quite alone. He has a loyal group of Huskies outside, whose daily needs supply Jack with a much needed routine. But there’s something else in the general vicinity of the cabin, too. Outside, in the blowing, snowy wastes. Something that’s not supposed to be there. Something that’s not supposed to exist at all. It walks around in the dark winter night outside Jack’s windows. The plot is straightforward as all hell, with a minimum of characters. Which leaves Paver all kinds of room for atmospherics. And at these, she proves herself a master. The audiobook is narrated by Jeremy Northam. He has a tender and gravelled voice, like John Hurt. He knows how to communicate the kind of quiet unease that settles into this narrative once Jack is on his own. He spends the winter there, in total darkness, always fearing to look at the windows. Afraid the howling wind is a voice. Afraid he’s losing his mind. Once Dark Matter ended, I searched out another audiobook I thought might prove similarly suited to The Watch. 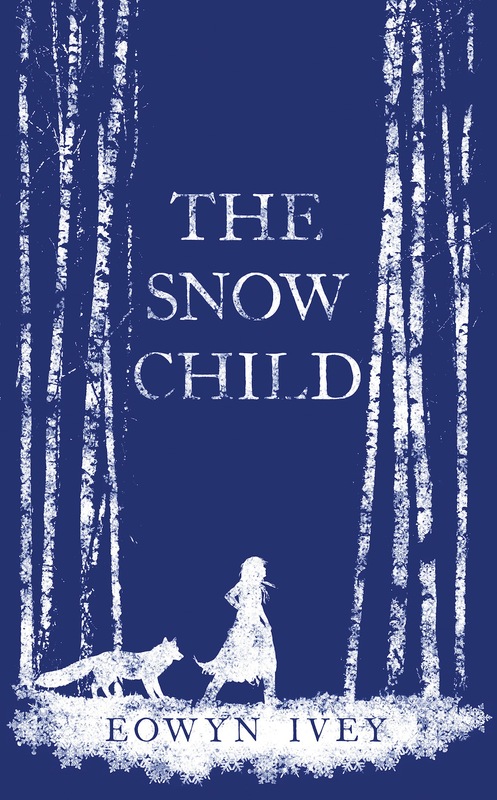 I chose well: Eowyn Ivey’s The Snow Child. This one’s set in Alaska in the 1920s. Similarly lonely, and similarly cold. (I wasn’t taking any chances.) But this story has a gentler feel. Like a fairy story. In fact, it’s loosely based on a Russian fairy tale about a young girl made of snow who comes to a husband and wife who are unable to have children of their own. Transpose this to 1920s Alaska, and you get the gist. Debra Monk’s the narrator here. 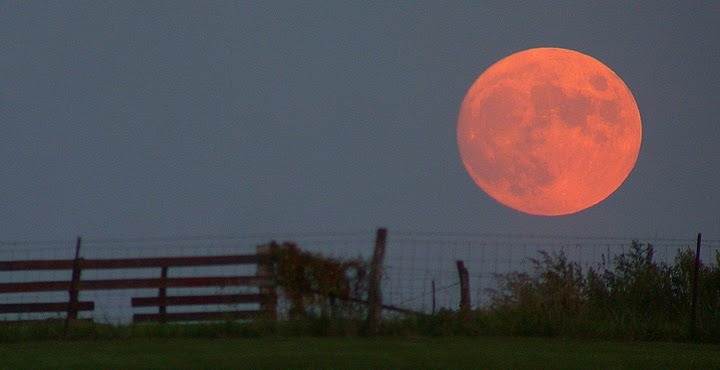 She has a Midwestern American drawl that, being an Illinois-boy myself, I found comforting in the quiet hours of night. Again, the book has a handful of characters and a straightforward narrative. The snow child appears. The couple keep her secret. She goes away every summer. Each winter, she comes back. 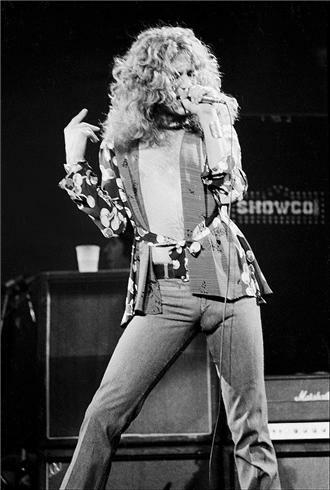 Of course, there are complications that I won’t detail here and spoil it all for you. Suffice it to say, the girl grows older, and the couple wonder what they should do. Is she real? Are they crazy? Should they tell someone? 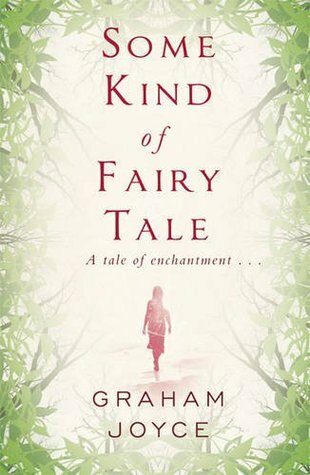 After The Snow Child, I stuck with the fairy tale theme and chose Graham Joyce’s Some Kind Of Fairy Tale. How fortunate for me. Graham Joyce is one of those English fantasists I suspect I’ll return to again and again. Some Kind Of Fairy Tale tells of Tara, who at fifteen accepts a ride in the woods by a strange man named Hiero who rides a white horse and takes her to a magical place that features, among other things, a lake that lives and regularly offers the ultimate sensual pleasure to whomsoever happens to be swimming in it at the time. Joyce depicts fairies as tall, strikingly beautiful, and horny as a beer-fuelled frat-boy. Tara stays with Hiero for six months. She returns to her family one Christmas, only to discover that, fairy-time being what it is, twenty years has passed in this world. What we get with this novel is the unfolding of the consequences of both her absence and her unexpected return, still looking fifteen, to those who have long since given her up for a runaway or for dead. It’s a gentle story, best heard quietly in the headphones at 2 a.m. It’s read by John Lee, who I found rather inexpressive and clinical. The best I can say about him is that he does not get in the way of this touching story. I look forward to more of Joyce’s work. 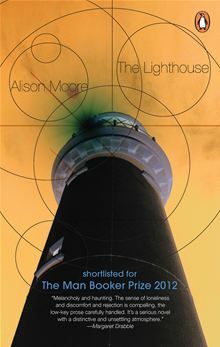 I’m currently listening to Alison More’s The Lighthouse. This is a tender tale of loss that follows Futh, a middle-aged man who takes a ferry-ride to Germany for a walking holiday to help him cope with separating from his wife. Along the way, small events trigger memories of his married life, and his childhood. I’m not yet finished, but Eve Karpf’s narration, clipped and rough-voiced like a precise middle aged headmistress who smokes, lends a toughness and exactitude to Futh’s wandering thoughts, and to the poetry of More’s narrative. My search goes on. The Lighthouse is a short book, only four hours’ worth of listening, so I will need to find the next story to comfort me on those lonely nights when I’m faced with yet another Watch, another meditative interval ‘twixt first and second sleep. Any suggestions are welcome. I’ve noticed that Ian McKellan narrates Michelle Paver’s Chronicles of Ancient Darkness series, so it may be time to revisit those in spoken form. I reckon my dreaming mind would welcome Gandalf telling me magical stories set in Ice Age Europe.